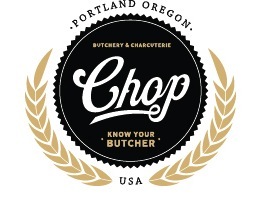 Chop Charcuterie and Butchery is located inside the City Market on NW 21st in Portland, Oregon. 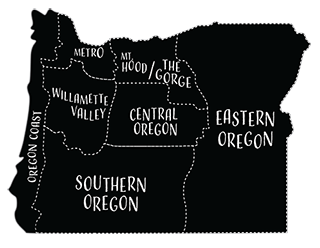 Co-owner Eric Finley specializes in making charcuterie that will appeal to the American palate. In addition to cured meats, Chop also serves sandwiches and specialty cheeses.